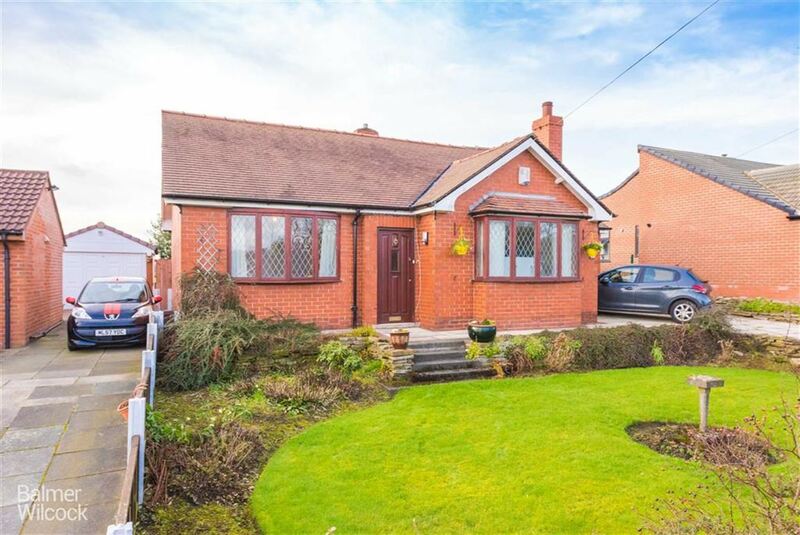 BALMER WILCOCK in TYLDESLEY are delighted to offer for sale this beautifully presented three bedroom detached bungalow in the heart of LOWER GREEN. Offered with no onward chain and close to local amenities and transport links, EARLY VIEWING is recommended. 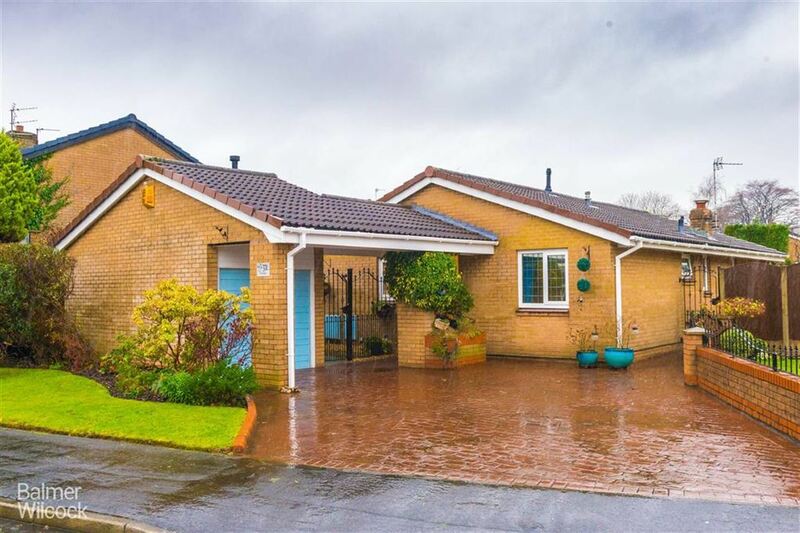 Accommodation comprises entrance hallway, sitting room, downstairs bathroom with standing shower, family room, dining room, modern kitchen with range of appliances and a conservatory. To the first floor are two double bedrooms with fitted wardrobes and eves storage. Externally to the front is a large driveway for multiple cars that leads to a single garage and a well maintained private rear garden completes this stunning home.